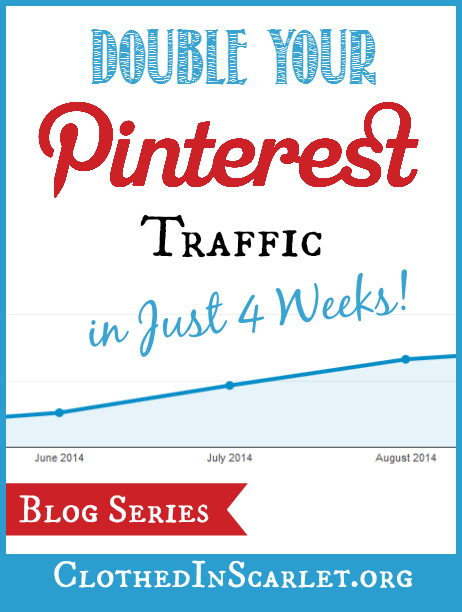 I’m so excited to delve into our “Double Your Pinterest Traffic” blog series! A lot of you have joined us for the 4 weeks challenge, and our journey begins today at the very beginning… how to get started on Pinterest. 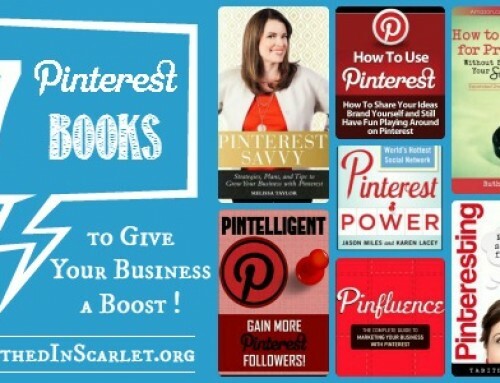 Here are the basic steps you need to follow in order to get your Pinterest account set up. 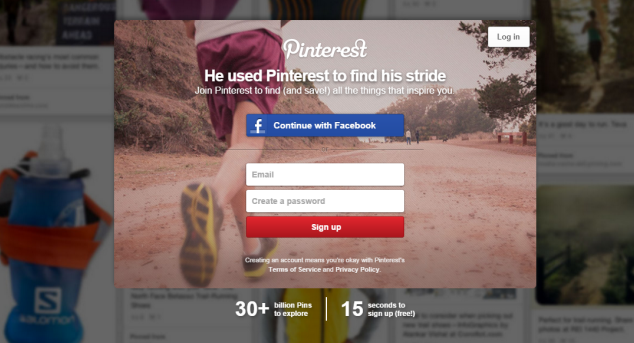 Go to Pinterest, enter your email ID, pick a password and click the ‘Sign up’ button. Fill in your profile details and select a few interests. You will receive an email asking you to confirm your email ID. 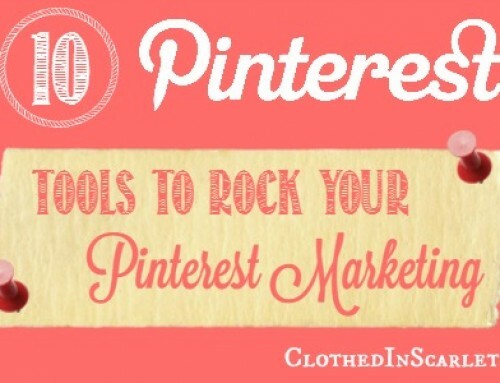 Click on the link in the email, and your Pinterest registration is complete. 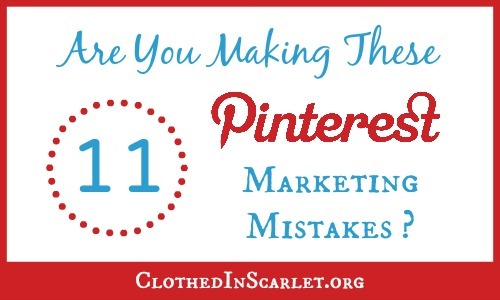 Now that your Pinterest account is ready, it’s time to fill in all the missing details. Mouse over the profile picture and click ‘Change Picture’. Click on ‘Choose File’ in the pop up and upload a square profile picture from your computer. This can be a flattering image of yourself or brand logo. 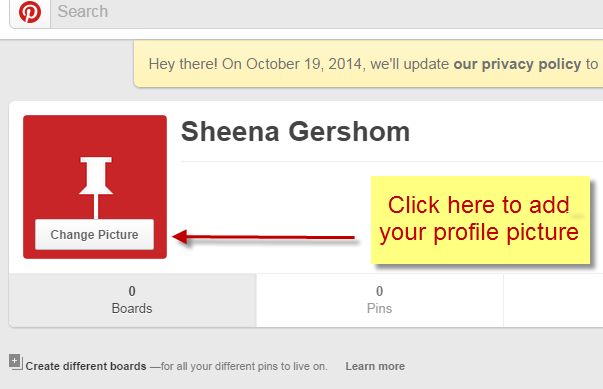 Your new profile picture will now be visible on your Pinterest profile. Click on ‘Edit Profile’. Then update the ‘About You’ section, and fill in your location and website details. Verifying your website on Pinterest is a bit tricky, but it’s very essential if you’re serious about driving traffic to your blog/website from Pinterest. Here’s the step by step process on how to do it. Go to your Pinterest profile page and click ‘Edit Profile’. Click on the ‘Verify Your Website’ button at the bottom of the form. There are two ways to proceed from here. 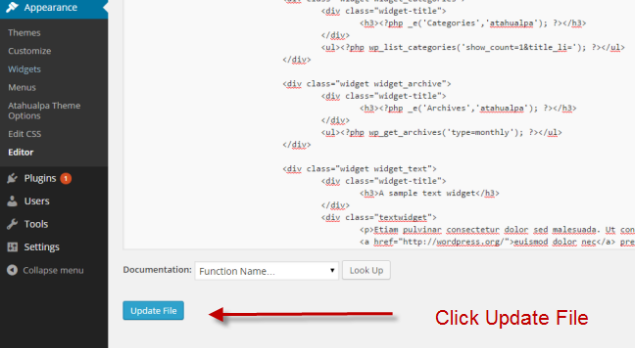 Copy the code in the meta tag field and add it to the <head> of your index.html file or equivalent. 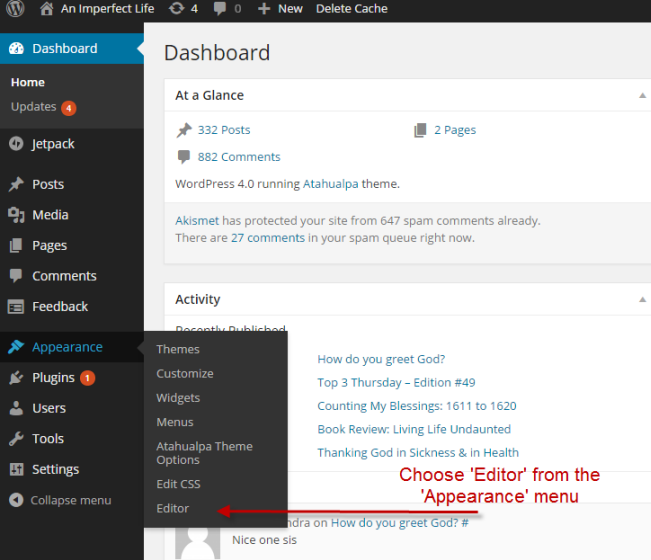 To do this in WordPress, you need to log in to your WordPress dashboard, select ‘Appearance’ in the left sidebar and then click on ‘Editor’. 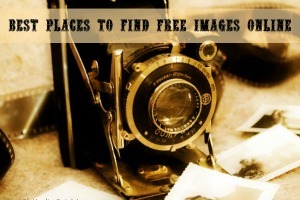 You will find a list of ‘Templates’ on the right side of the page. Scroll down and click on Header (header.php). 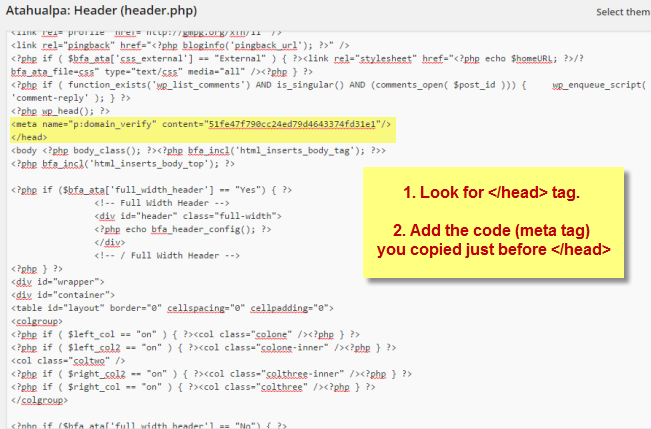 Search for </head> and paste the meta tag code you copied just above it. Click ‘Update File’ to save your changes. Then go back to Pinterest and click ‘Complete Verification’. 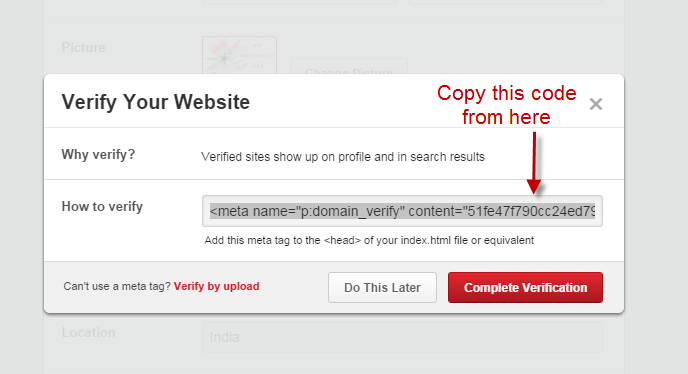 It might take a while for Pinterest to verify your website. If you run into any problems with this method, try the second option outlined below. You can follow this method only if you are permitted to upload a file to root folder of your website from the web host’s file manager. Click on the ‘Verify by upload’ link. Download the verification file and save it onto your computer. 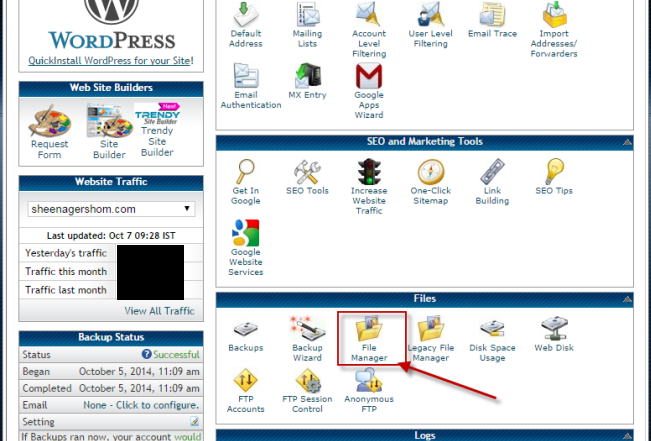 Then log in to your web host’s control panel and access the file manager. Go to your website’s root folder. In the new tab that opens, click ‘Choose File’ and select the file you just downloaded from Pinterest. 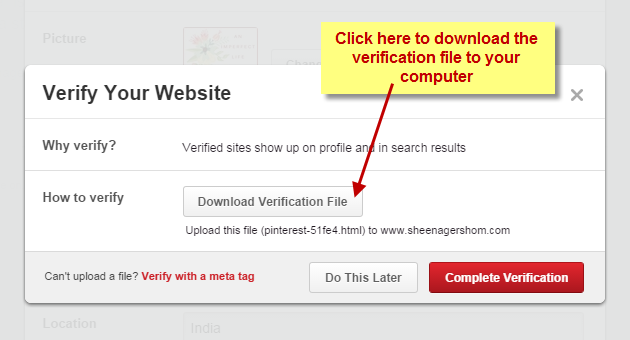 Wait till the file is uploaded, then go back to Pinterest and click ‘Complete Verification’. 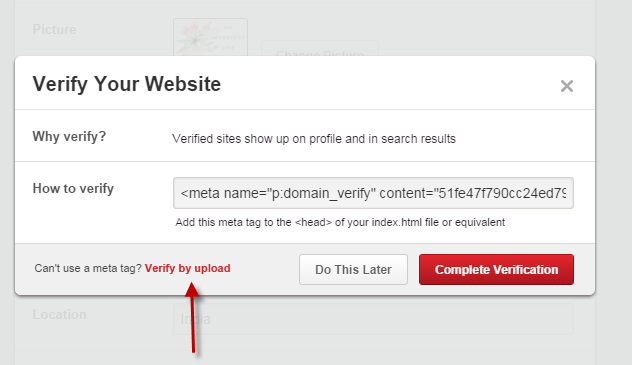 There might be a delay in verification, but if you go through these 2 processes, there is a 95% guarantee that your website will get verified on Pinterest. 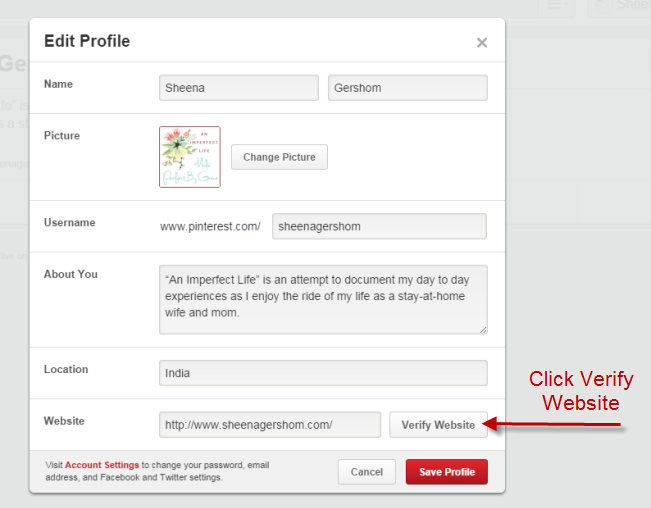 Once your website is verified, it will appear with a check mark in your Pinterest profile. 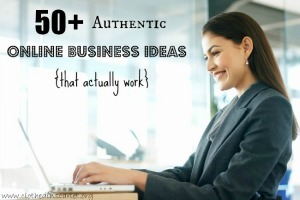 If you want to use Pinterest for commercial purposes, you need to convert it into a business account. 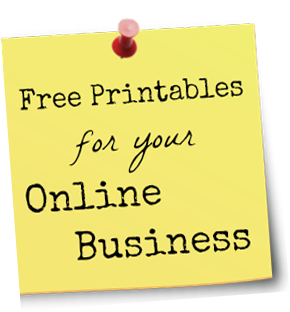 This also ensures that you get access to some of the advanced features that are made available to only Pinterest business accounts. 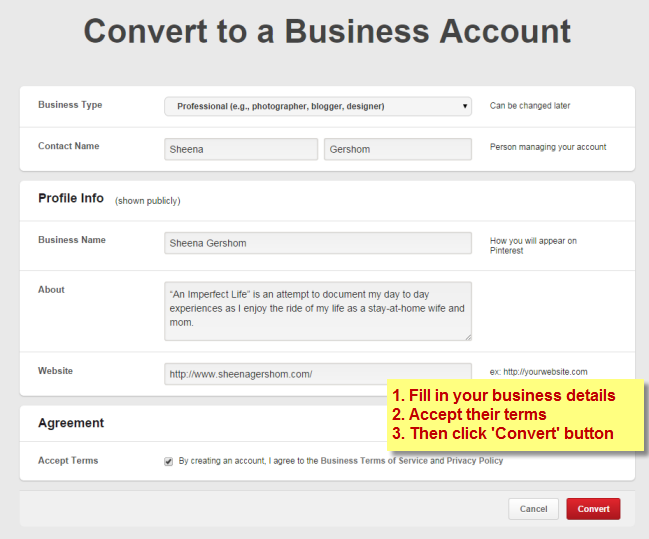 You can either join Pinterest as a business, or convert your existing personal account into a business account. Here are the steps on how to do the latter. 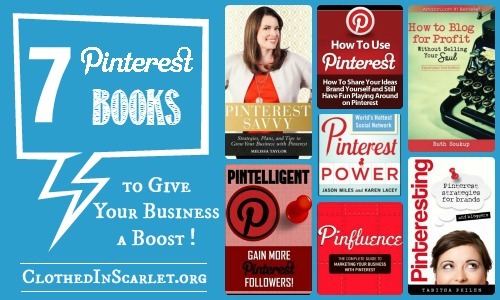 Go to the Pinterest business page and click the ‘Convert now’ button. Select your business type, update the rest of the details on the page, select the ‘Accept Terms’ checkbox and then click ‘Convert’. 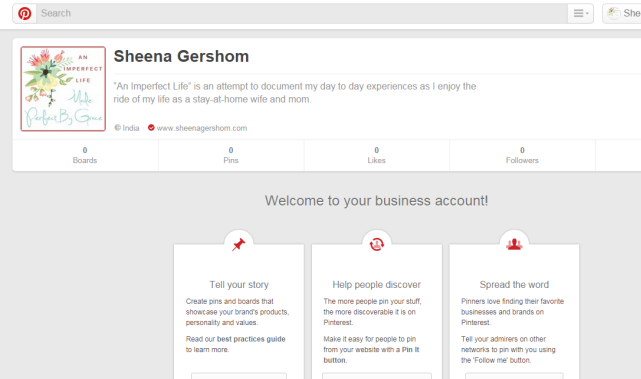 Your Pinterest business account is now ready! Your Pinterest account is now completely set up. 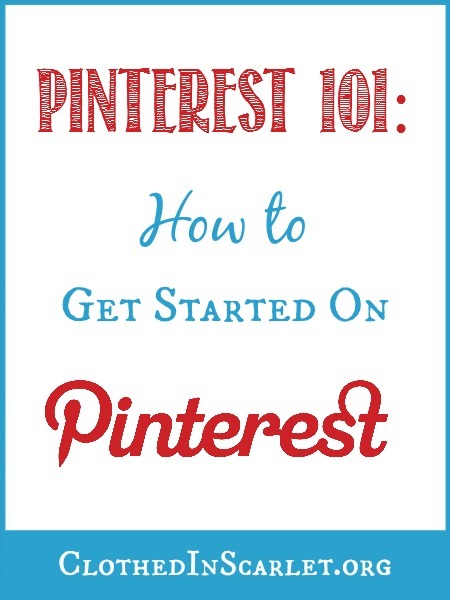 All you need to do is start pinning! Create boards for specific topics relevant to your business and start pinning your articles/products and other related blog posts there. 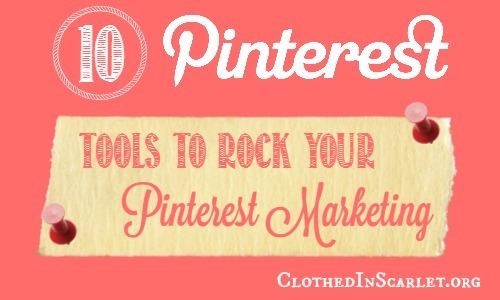 Enabling Pinterest rich pins will make your individual pins stand out on Pinterest. The enhanced pin description establishes your branding, tells visitors more about your pin, and also helps drive more traffic back to your site. I had written a detailed article on how to add “Pinterest Rich Pins for Articles” to a WordPress or Blogger blog. 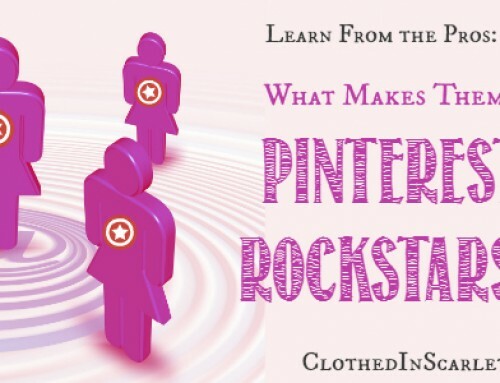 You can follow the steps outlined there to set up rich pins for your Pinterest account. In the next article we’ll be going in depth into what kind of pins will help you build traffic, general Pinterest etiquette and how to drive traffic even when you’re not pinning everyday. 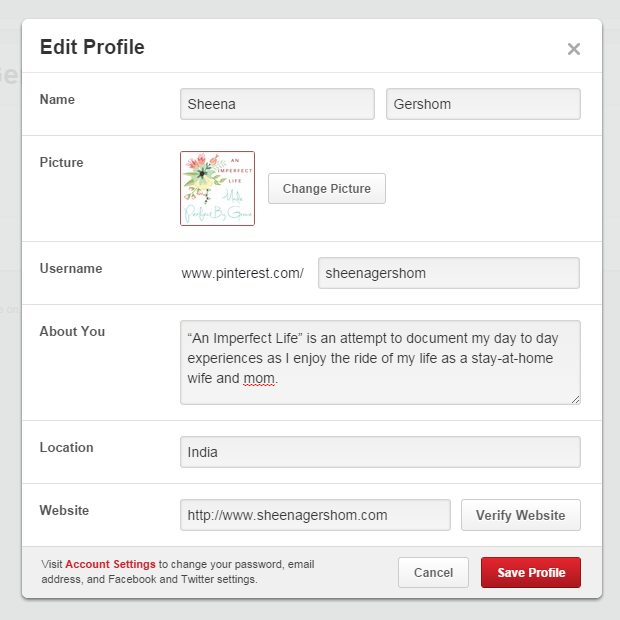 Today’s Challenge: Set up your Pinterest account, verify your website and activate rich pins. Share your progress on today’s challenge in the comments below, and enter to win one of two $25 Amazon gift cards! 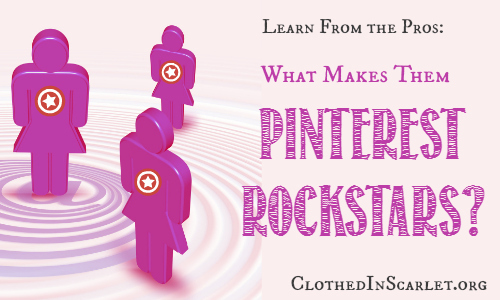 Learn From the Pros: What Makes Them Pinterest Rockstars? 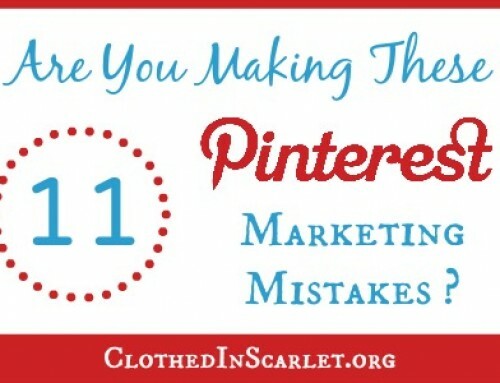 Are You Making These 11 Pinterest Marketing Mistakes? Hi Sunu! I am looking forward to seeing all your recommendations as the month goes along. 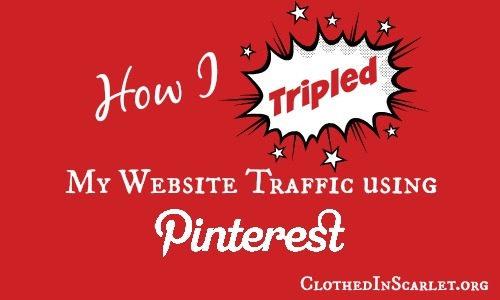 I have a Pinterest account and it’s set up, but I used to be getting a LOT of traffic from Pinterest – now, hardly at all unless it’s from a pin that’s pinned to a bigger group board. Thanks for having this series! Thank you Rebekah. 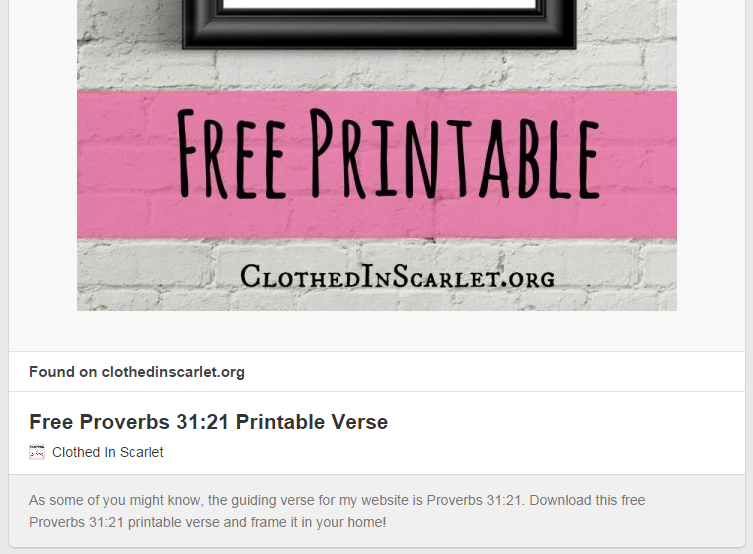 As all other social media websites, Pinterest is also changing the way it serves pins into the feed of the followers. They are now trying ways to monetize it (just as any other business does!) We just need to adapt to the changes and make the best of it!! Okay, adding to my list to do this week. I need to switch my account to business. I tried to verify my website before but I got scared with inserting the code but I think with your pictures and instructions I can actually handle it. 🙂 Thanks so much! oh Deanna, I really hope you were to get this off your list this week. Do let me know if you run into any problem. My Pinterest account is https://pinterest.com/dalynnrmc thanks Sunu! Yes,I have Pineintrest acct. I will be accepting the challenge. Oh Jessica , so glad you are joining me in this challenge. Hope this series brings you much results. Hi. My Pinterest account is http://www.pinterest.com/gingerssmith/ I have been ‘pinning’ for a little over 2 years. oh Ginger, I am already following you there..:) oh I definitely will have much to learn from you. Thank you so much for dropping by!! I am all set up, although I have not tried the rich pins yet. I will try that next. My boards are under Treaty Oak Art. I am still getting in the grove of making pins to my boards. Thank you for this series. Thank you Dana. I have followed you there!! 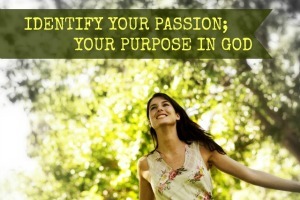 Hope this series helps to get going on Pinterest. Looking forward o your challenge. I have already done the basics but am hope info learn pinnig from the masters 😉 Thanks for the info! 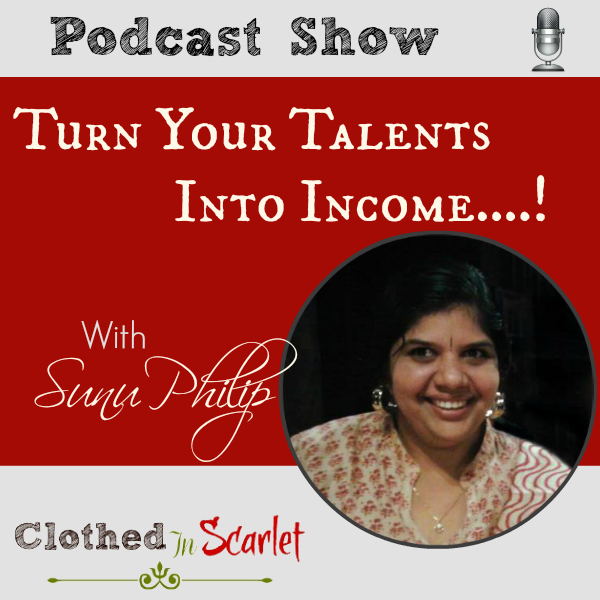 Will be checking out your rich pins article! Thank you Ashley. 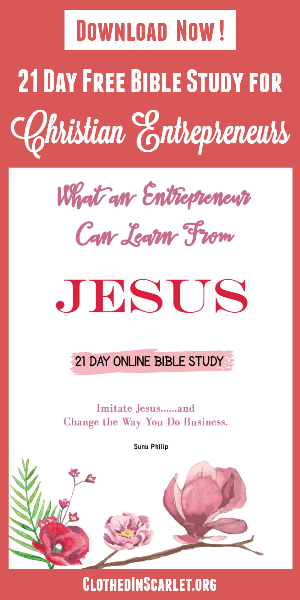 Hope the rich article helped you in the activation process. And I have followed you !! Hi Sunu! So thrilled to be apart of this challenge and looking forward to learning so much! Love the ideas of Rich Pins…is it possible to use if you’re running your platform on squarespace? Looking forward to researching this more…. I am already following you Chamel!! About activating rich pins on Squarespace, I read that OpenGraph (OG) tags are already included by default. You can try following the steps I mentioned in the other article and see if you are able to validate the url. Do share with us how it went!! Thank you Delia. 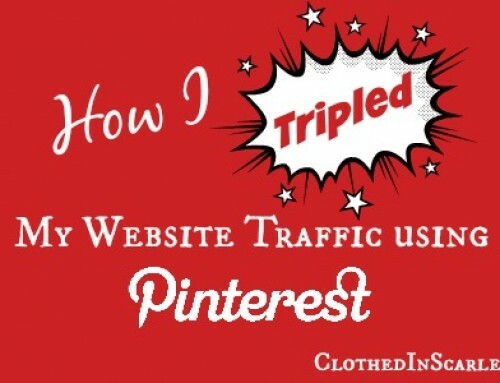 I hope this article helped you in optimizing your Pinterest profile. And I have followed you on Pinterest!! had set up. I think I have a lot of work to do. I really need to optimize this great resource properly,thanks for the help Sunu, appreciate it. oh Anna. I have followed you there. Hope you were able to get these tasks off your list! 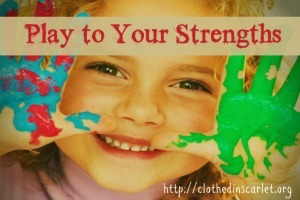 I stumbled on your blog just recently and really like it! I have just followed you there Helen. And thank you for your kind words. Hope to see you more often here!! Hi Sunu, This was a really clear detailed tutorial, which didn’t assume knowledge I don’t have. Thank you for taking the time to help all us newbies out here! 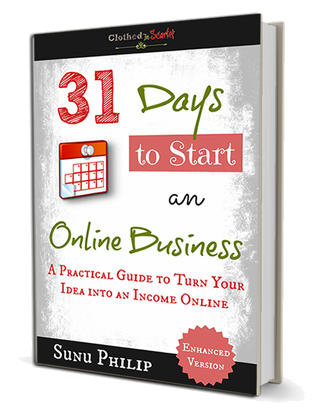 Thank you Sunu, I am finding your blog very helpful! oh Paula, I don’t know the verification procedure for Shopify. But will check and get back to you! Thanks for the in-depth information. I am in the process of starting my blog. 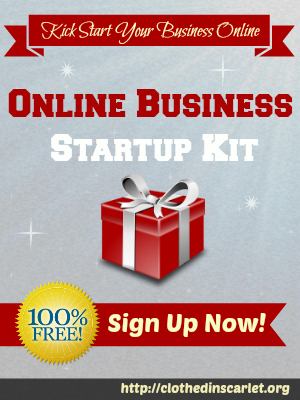 I will be converting to a pinterest business account and following people like you. It is a blessing to find knowledgeable people to help with this important step. I have 2 Pinterest accounts. Teri ward is the one l want to keep but l can’t seem to access it. The account under my husband’s name is mine too. I can only access under his name Don Ward, which l want to delete. All my favorite pins are under Teri Ward. It seems that there are 2 Teri wards. Mine has alot of art pins. How can l access just my Teri Ward account and delete Don Ward? Please say it is easy! Teri, you can log in to the Don Ward account and deactivate it in the settings. If you have trouble signing in to the Teri Ward account, you can try resetting your password or contact Pinterest support.